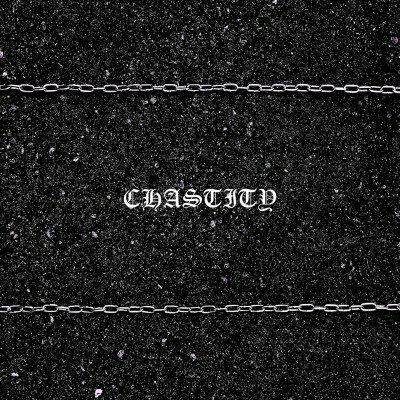 Chastity's Chains EP follows his early 2017 Captured Tracks debut 7" release, Peroxide, and is a taste of what's to come from Chastity on his debut LP, coming soon. Cassette and digital available Friday the 13th of October, vinyl out early 2018. 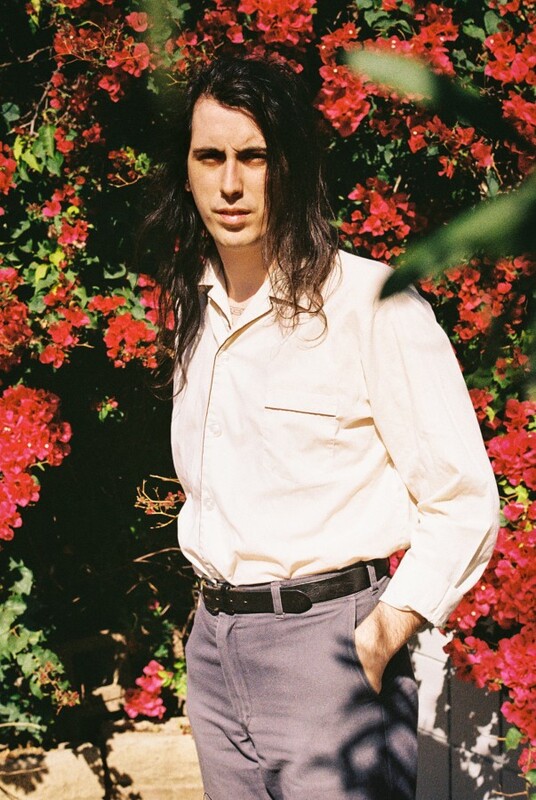 Channeling the feeling of youth on the fringe, Chastity focuses on the earnest connections found amongst the pent up suburban blue-collar. 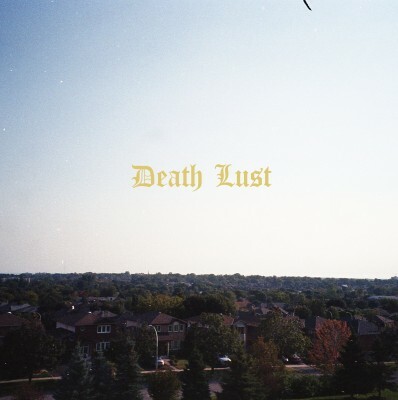 Living in Whitby Ontario, Brandon Williams creates music in a space of urgency, melody and chaos - an artifact of youth culture that bridges isolation and collectivity. Chastity is a protean temperament in punk, in recent history sharing the stage with Priests and Fucked Up, the project carries in the ethic of solidarity, antagonistic to the status quo.